How many ONT do you hodl? Ontology is a new high-performance public blockchain project & a distributed trust collaboration platform. Ontology provides new high-performance public blockchains that include a series of complete distributed ledgers and smart contract systems. Ontology blockchain framework supports public blockchain systems and is able to customize different public blockchains for different applications. Ontology Network is a blockchain/distributed ledger network which combines distributed identity verification, data exchange, data collaboration, procedure protocols, communities, attestation, and various industry-specific modules. ONG is a Cryptocurrency which is distributed by holding ONT in your wallet. ONG is used to fuel transactions on the Ontology blockchain. With each ONT Block getting generated, ONG will be distributed to all ONT holders. 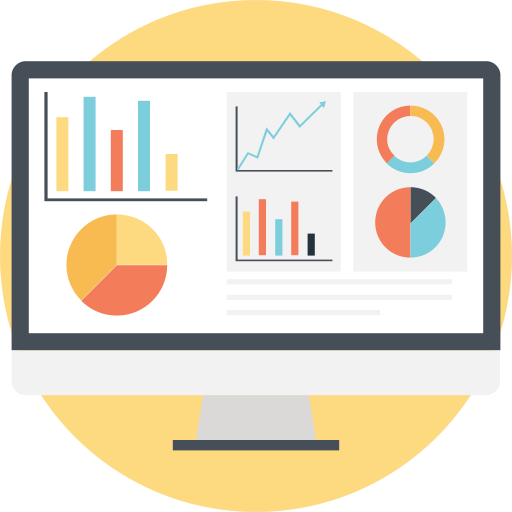 The aim of this Ontology Community website is to provide an easy & simple to use ONT to ONG Calculator, the actual ONT / ONG Market Price & other useful things. I think the site is also great for new people that are interested in the Ontology Blockchain, Cryptocurrency and its Community. With every new block being generated, it will distribute 5 ONG for all 1,000,000,000 ONT. These 5 ONG will then get divided and sent out to the ONT holders with every new block. That means, the ONG generation per day depends on the actual block generation rate, because ONG is being distributed when a new block gets generated. As you may have noticed, the Ontology Gas reward calculator shows 2 values. Below you can see what's the difference between the Actual & Theory calculation. The Theory Calculation, shows your ONG Rewards based on the paper released from Ontology. In the paper, the ONG Reward is based on a 1 second block generation rate. You can check out the paper here. How / Where can I buy ONT / ONG? First you must buy Bitcoin on Coinbase for example. Use this Link, so we both get 10$ when you're purchasing Bitcoin worth over 100$. After you bought Bitcoins, you must transfer / send them to your Binance Wallet. On Binance you can then buy ONT / ONG with your Bitcoins. How to earn Ontology GAS? In order to earn Ontology GAS (ONG), you should get the ONT off the Exchange and manage it on the Blockchain. You can manage the ONT on the Blockchain with a PC Wallet. You start generating ONG (reward) as soon as the ONT is not on the Exchange anymore. Another large reason why you should not let the ONT on the Exchange is to minimize risk of the exchange losing your funds by closing up business or getting breached. What is the official Ontology Website? 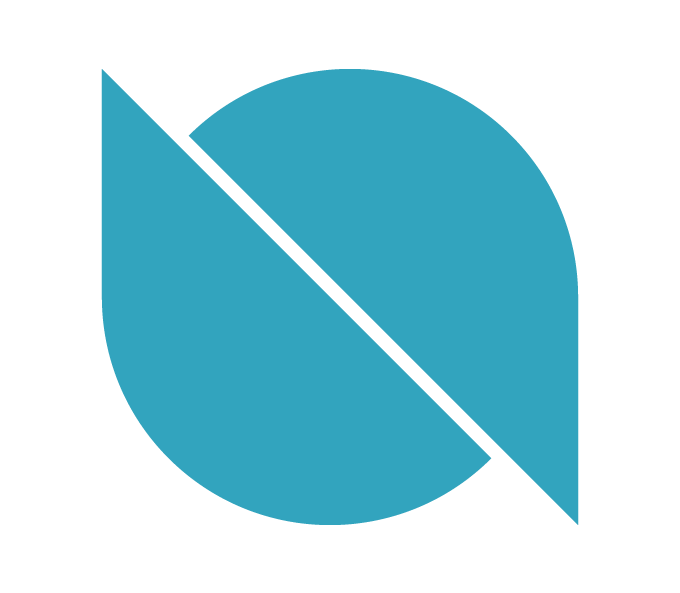 You can checkout the official Ontology Website at Ont.io.